Listing courtesy of Keller Williams Realty Umpqua Valley. Brand new, beautifully built by Shelby/Miguelena Construction! 3BR 2BA 2060 Sqft .15 acre lot. Spacious feel w/ vaulted ceilings and open floor plan. Hardwood floors & granite, Split Master suite w/ amazing closet! Tiled walk-in shower, the kitchen has wonderful upgraded cabinets, Check out the finish work! Great location near schools and wineries. Don’t miss out on this one! 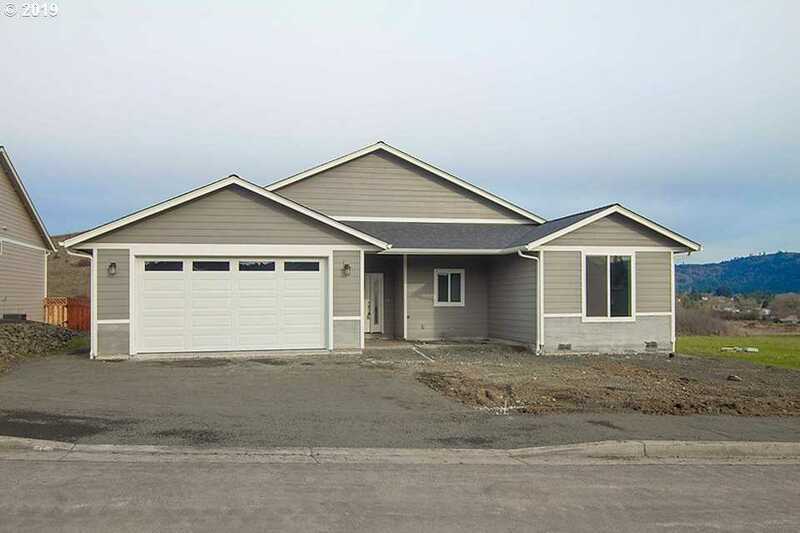 Please, send me more information on this property: MLS# 19095907 – $319,900 – 289 Wil Way, Winston, OR 97496. I would like to schedule a private showing for this property: MLS# 19095907 – $319,900 – 289 Wil Way, Winston, OR 97496.